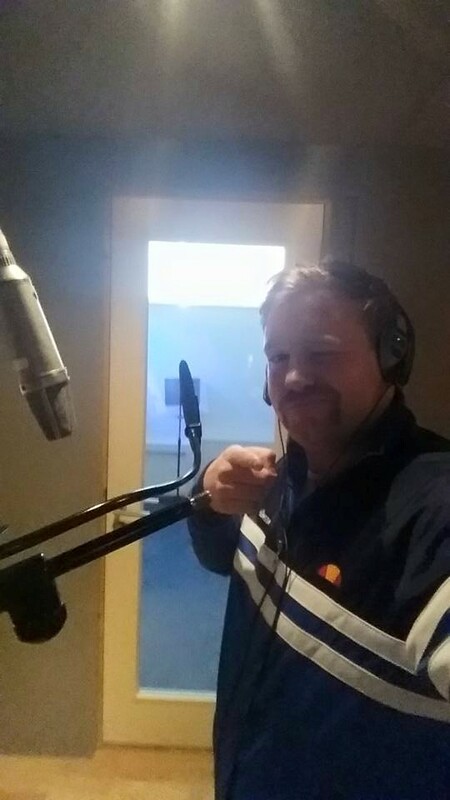 I am a Voiceover Artist represented by Voicebank, Ireland's leading Voiceover agency. Established in 1997 Voicebank are the experts in the art of finding and looking after Ireland's premiere talent — and in helping all those looking for a voiceover solution. Our track record is second to none and our reputation is unrivalled. We're proud to say we've earned our stripes!